We serve the amusement and arcade industry customizing screens for the latest games. With bolder and brighter colors with sharp contrast, we bring the entertainment to life. We provide a wide selection of digital signage solutions including industry leading touch screen technology to support your digital signage needs. We can tailor product to your specific needs. We are an industry leader in gaming displays used in casinos and machines throughout the U.S. Our display performance is unparalleled and will provide you with solutions that you can count on. We work with our customers to build exactly what they need. Our touch screens are customized for your kiosk needs. Create a better experience for your customers and the best touch screen technology in the business. Our touch screen display solutions will bring your message to audiences in various applications. Interactive technology can help create a more personalized experience and capture your customers attention. Add a touch screen monitor to your vending equipment for a more customized experience. Our displays are durable while offering extremely sensitive touch controls. 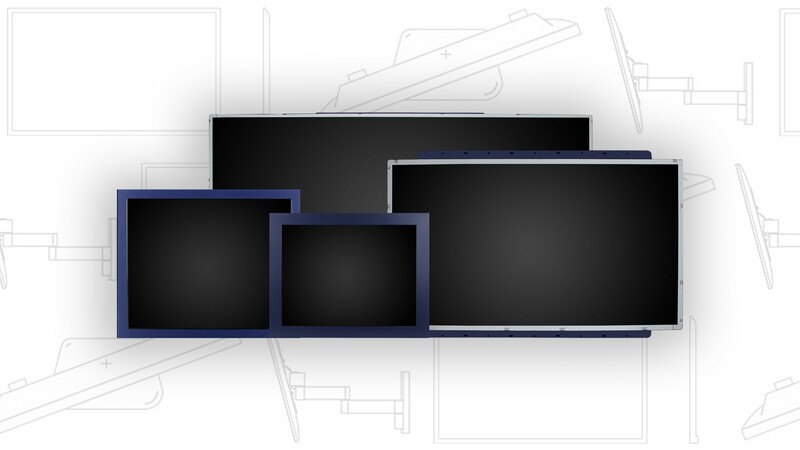 Our experienced engineers can customize displays for your needs. Providing 100% Customer Satisfaction to many of the top leading Industries. Here at Goldfinger, we offer a service where we can customize your products based on your design, market and budget. We work with our customers to make sure the product you request, fits perfectly for your venue. Design - What kind of product are you looking for? Market - What type of venue is this product for? Budget - What is your budget for this custom product? Have a design in mind? Let us know all the details. The more information you have the better. 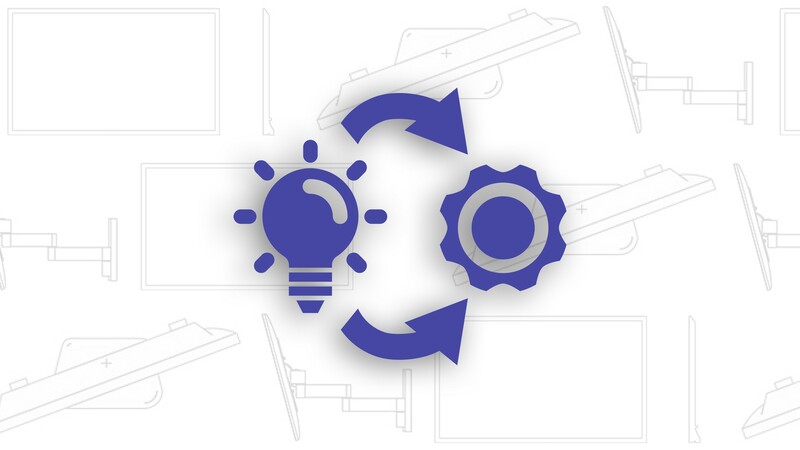 We want to make sure you provide us with enough information as possible so that we can mock up the most accurate prototype for your company. INTERESTED IN GOLDFINGER CUSTOM PRODUCTS? If you’d like to inquire about our Custom Products program, please fill out the form provided with the link listed below. Once submitted, please allow 1-2 business days for one of our sales representatives to reach out to you.